The first step in building a house is to envision what kind of house you want to build. The living person is the protagonist, and we are your supporting booster. Please talk about your house building with family and friends. “I dream of such a house.” “I want this kind of space.” “I want to plant such a tree in the garden.” You just talk with them. When you feel and get excited with building a house, that is the time to begin your house making. Get in touch with people who are specialized in houses such as designers, construction shops, carpenters, and so on. Why don’t you just visit and talk to those persons and listen to various stories about housing construction. You do not have to prepare where or when you plan to build a house. If you visit to talk with ten designers, you will find ten different stories. If you go to ten construction companies, you will be able to get ten different stories. It might be a good idea to go to the house maker’s exhibition hall. Of course, we are also waiting for your contact. Please study about house making. It is not a study to memorize technical terms or to practice structural calculation. The purpose of study is to be able to make your choice. Many choices and decisions are necessary to build a house. There are big scale choices, such as where to place the house or how to design the house. There are also small scale options, such as what kind of lighting fixtures to use, what products are used for bathroom faucets. We propose you various options based on ease of use, durability, appearance etc. You choose the one that is most suitable for you. You will make the final decision. We recommend you to look around various houses, listen to stories of various people. You may find out your image of the house. You first tell your dream about your house to a designer, and the designer who receives your mind will set up a basic plan. There are quite a lot of things to decide for that basic plan, such as the size and layout of the house, the position and height of the window, the facilities for toilets and kitchen, and so on. And you consult with designers again and again until you could be satisfied with your own plan. Along the way, you may recognize your real hope. When you recognize that you could make a satisfying housing, you will sign a design contract with the designer. The term of contract are various depending on the design company or the designer. Design contracts may precede the basic plan. Some house makers accept consultation free of charge until implementation design. In any case, we will recommend you to sign a contract after repeated talks until you are satisfied. Based on the basic plan, we will plan a detailed implementation design and estimate the construction amount. In the implementation design, materials and equipment are selected; roofing materials and the material of the outer wall are decided. As the demand grows, the estimate may also increase. The estimated price often exceeds the budget. Items and estimated amounts are reviewed carefully until you reach a budget and an estimated amount of money in order to determine which items can not be transferred and which items can be trimmed. As a result, the construction amount will be decided, so we will enter into the construction contract. Once the building specification is decided, we will apply for the building confirmation. Based on Building Standards Law, it will be judged whether the building plan conforms to Building Standards Ordinance and Building Standards Codes.  This examination is only confirmed whether it complies with the law, but it is difficult for the traditional construction method. For example, although the thatched roof has a very high thermal insulation performance and the thatch itself is a very excellent material to return to earth, the thatched roof hardly passes through this verification. When we want to use “ishiba-date” pillar install technique, which is one of the famous characteristics of the traditional construction method, we must submit the structural statement that is as detailed as a skyscraper. The more difficult the approval of the Building Confirmation Application becomes, the more the construction cost will increase. This is a very annoying problem for both the residents and architect. When the building confirmation certificate is issued and the construction schedule is adjusted, the construction of a house finally starts. First of all, we will carry out the ceremony of purifying the building site. Then, while processing the foundation work, we process the wood into the structural material. When finishing the structural materials, we will carry out the framework raising-up ceremony. After the ceremony, the construction work will be accelerated by various contractors, such as, roof construction, earth wall construction, exterior wall construction, electric construction, facility construction, etc. We will all collaborate and carry out the construction work with each supplier. After the completing delivery and registration of building, you will start a new life in your new house. The beginning of a new life is also the beginning of a happy home making. You may surely notice a lot in the house. Please do not hesitate to contact us. We also periodically visit and check on a leak and other defects. It is happy for us to participate in your happy home making.